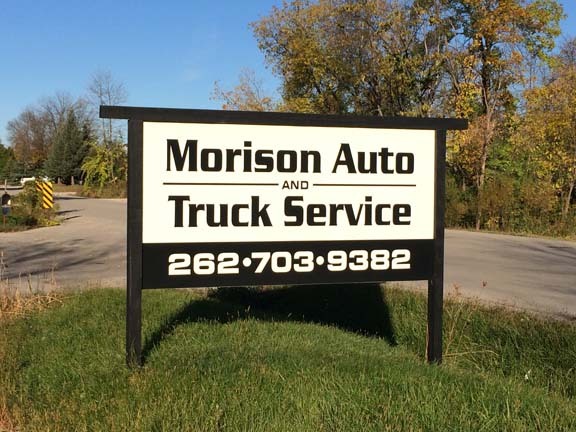 Morison Auto Service & Heavy Duty Truck & Trailer, in Menomonee Falls, WI, has been in the automotive and truck repair business since 1998. Our customers appreciate our rates and honesty. We stand behind our work; no job is too big or too small. From truck towing to preventative maintenance, we do it all. If you’re looking for auto parts or bumper-to-bumper service, choose the company that provides personalized, quality service. 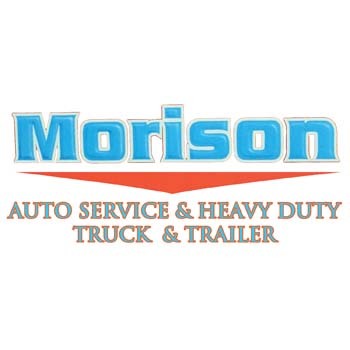 Choose Morison Auto Service & Heavy Duty Truck & Trailer, in Menomonee Falls. Established in 1998. 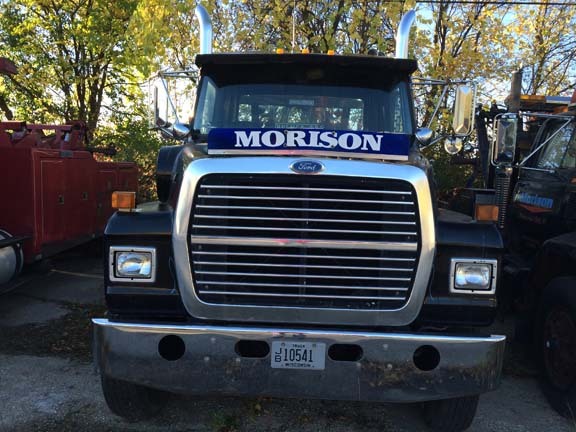 Morison Auto Service & Heavy Duty Truck & Trailer is proud to serve our local area which includes 25 Mile Radius, Menomonee Falls, Germantown, Milwaukee, and Brookfield. 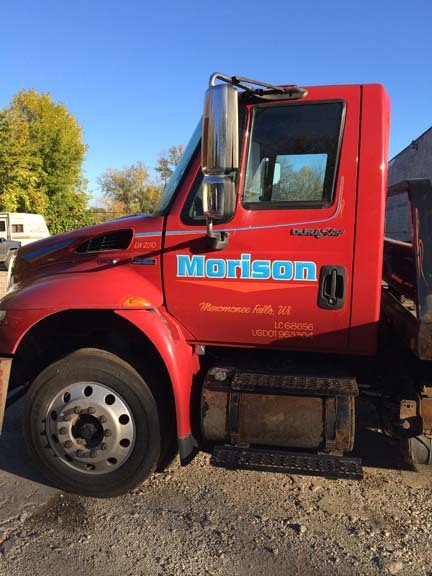 We specialize in Trusted Service Guaranteed, Truck and Trailer Repair, Auto Repair and Services, Truck, Semi, Trailer and Auto Towing, Thorough Diagnosis, and 20 Years of Industry Experience since 1998.